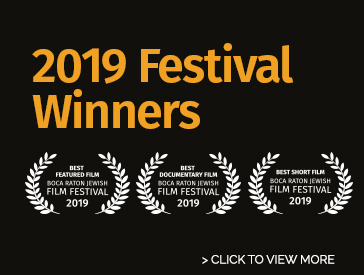 Our 2019 Festival presented 44 outstanding films, and our audiences have chosen the winning films. This year two films tied for Best Feature Film: “Shoelaces” and “87 Children”; Best Documentary winner is "Prosecuting Evil: The Extraordinary World of Ben Ferencz"; Best Short Film is “Yidlife Crisis: The Double Date”. The Festival’s SOLD OUT closing film, The Mamboniks, will be the shown again on May 22nd at 1:00 pm. A delightful documentary about the dancers who fell in love with Mambo in the 1950s, and the dance craze that swept the nation. Mambo fans quickly earned the nickname Mamboniks. Did you miss a “don’t miss” film? 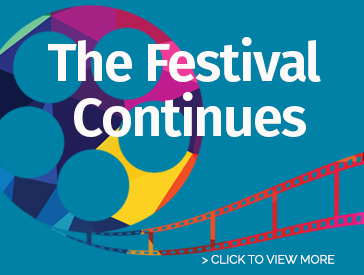 Join us as our Festival continues with 5 screenings of Festival films, one each month. Learn more – dates, films titles and links to trailers.